Alleged Xiaomi Mi 8 Youth Specs Leaked - Playfuldroid! Xiaomi is rumored to hold a launch event on Sept. 18 or 19, but the official confirmation on it is yet to arrive. It is speculated that Xiaomi will be introducing Mi 8 Youth Edition and Mi 8 Screen Fingerprint Edition smartphones. The latter could be the same Mi 8 phone with an under-display fingerprint scanner instead of a regular fingerprint reader. A leakster from China has shared a specs sheet of what appears to be Mi 8 Youth Edition. 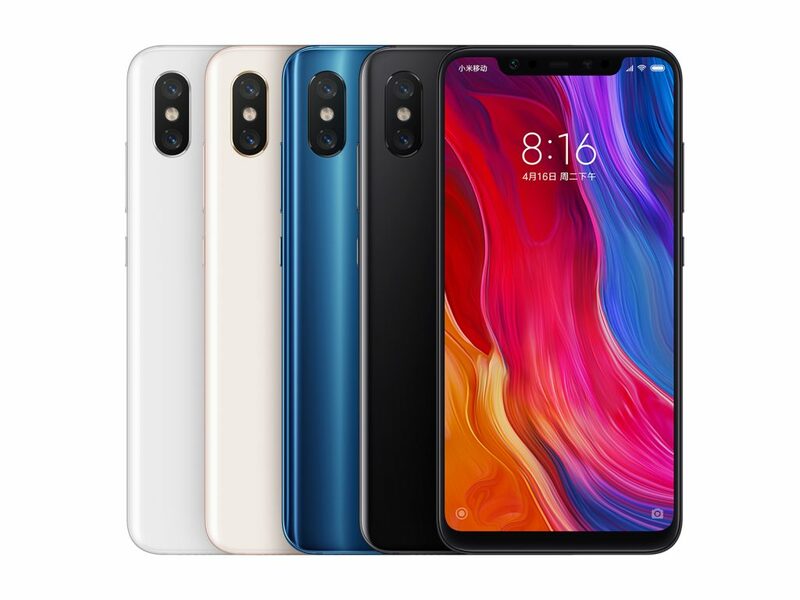 The Xiaomi Mi 8 Youth Edition is expected to feature a 6.26-inch display that produces Full HD+ resolution of 2280 x 1080 pixels which indicates that it will be sporting a notch. The Snapdragon 710 chipset is speculated to be present under the hood of the phone. The SoC will be coupled with 6 GB of RAM. For shooting selfies, it will be featuring a frontal shooter of 24-megapixel. The rear panel may feature a dual camera setup and one of its lenses could be of 12-megapixel. It is packed with a 3,350mAh battery. There is confirmation on the authenticity of this leak. Hence, it is advisable to digest this report with a grain of salt. If the above specs are true, forthcoming leaks may confirm its existence and specs.